When the NC State Veterinary MRI service launches this summer, it will have a board-certified veterinary anesthesiologist at the helm. Jon Congdon will direct the new NC State Veterinary Hospital service, which will have a magnetic resonance imaging machine with a 3T magnet. The new machine offers the most advanced imaging available to clinicians treating small and large animals for medical conditions ranging from spinal cord injuries to damaged tendons and cancerous tumors. With the NC State Veterinary MRI, which replaces AnimalScan by the end of June, the university will now run its own in-house, high-tech veterinary imaging service. Outpatient referrals for referring veterinarians will be available beginning July 2, 2018. 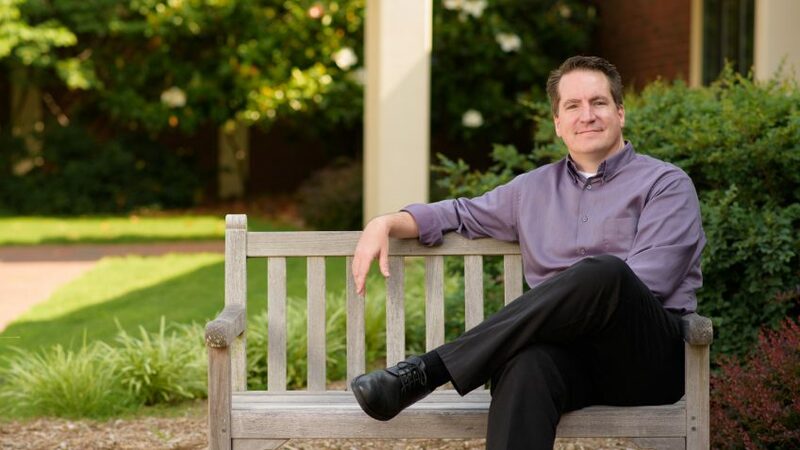 Congdon will oversee a team that works directly with the NC State Veterinary Hospital to formulate the most effective treatment plans for patients receiving specialty or emergency care . 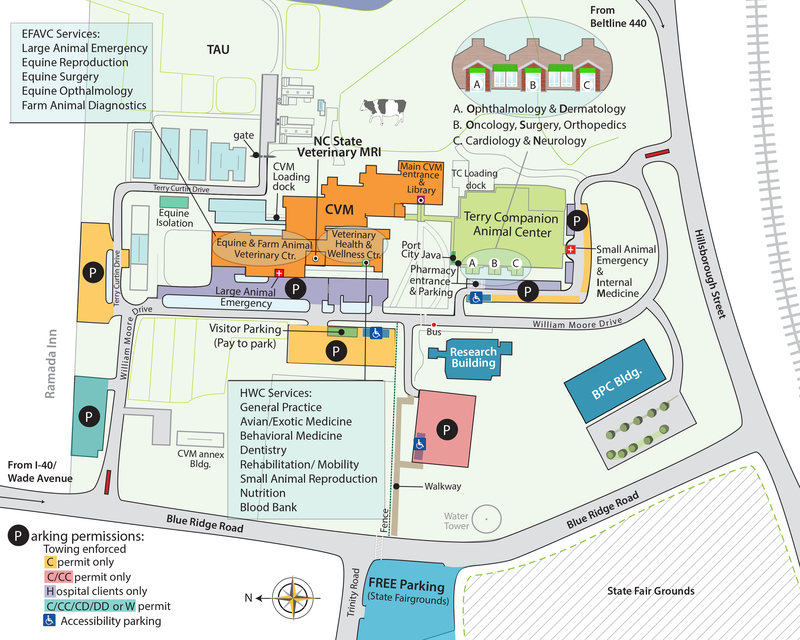 NC State Veterinary MRI will also be available through a primary care veterinarian referral. When the NC State Veterinary MRI launches, small animal MRI services will take place through a mobile service on campus until renovations to the service area are completed. That will likely be in the early fall, when equine MRI will again be offered. Congdon comes to NC State with experience in both academia and veterinary private practice. Since 2011, the year he was board certified by the American College of Veterinary Anesthesia and Analgesia, he has served as a veterinary anesthesiologist at the Wisconsin Veterinary Referral Center, a large specialty hospital. Previous experience includes an associate emergency veterinarian position at a private emergency care center in Colorado Springs, Colo., and five years as an emergency anesthesia technician at Colorado State University’s Veterinary Teaching Hospital. Congdon earned his DVM from Colorado State University, where he also received two master’s degrees and completed a residency in anesthesiology and pain management. Transparency and effective communication have always been priorities in Congdon’s medical work, from calling animal owners regularly with treatment updates to working closely with referring vets to discuss the latest treatment options and advancements in medical technology. He said that kind of personal touch is not just integral to what he does — it’s part of who he is.